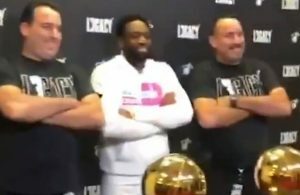 The last time Miami Heat fans saw Dwyane Wade and former point guard Mario Chalmers interact was when Wade clowned his former teammate for misremembering his own role in an iconic Heat moment. 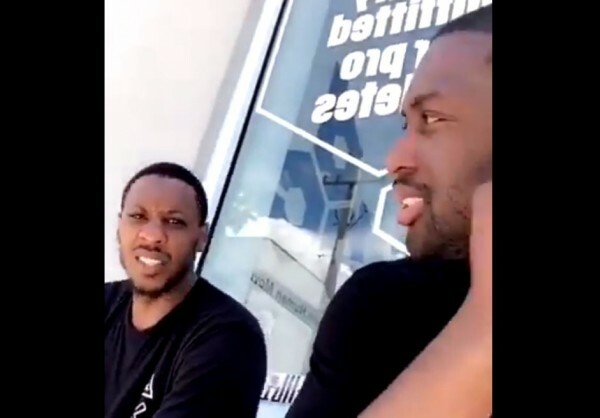 While some may have worried that the interaction caused a grudge between the two players, Wade took to Snapchat on Saturday afternoon to celebrate an offseason reunion with Chalmers in hilarious fashion, proving that the two are still quite close. 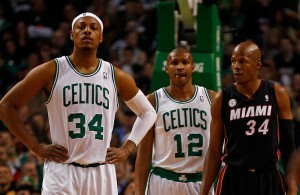 At this point, Chalmers chimed in himself. 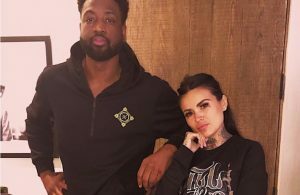 It seems the two are really enjoying each other’s company this offseason and it definitely brings back good memories for Heat fans everywhere.